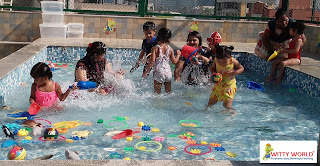 In the pool I Splash! 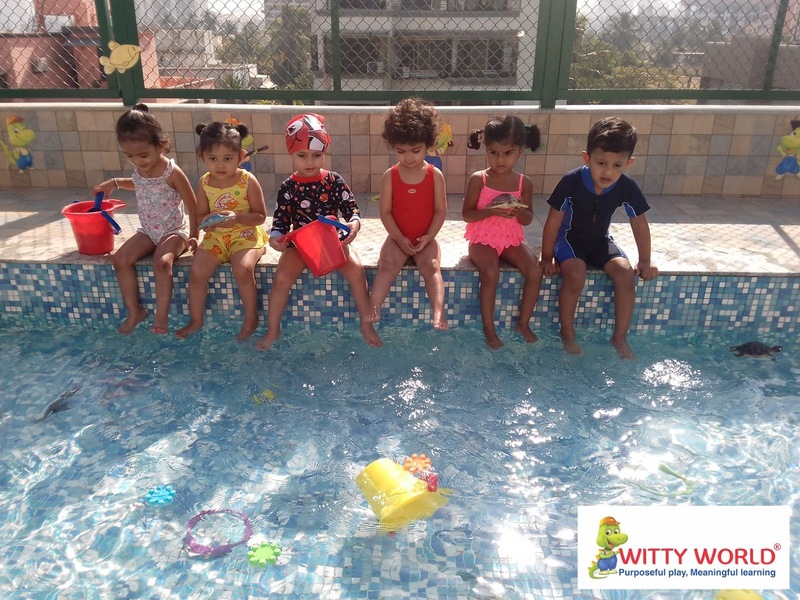 At Witty World we believe in experiential learning in different ways. What could be better than water play. 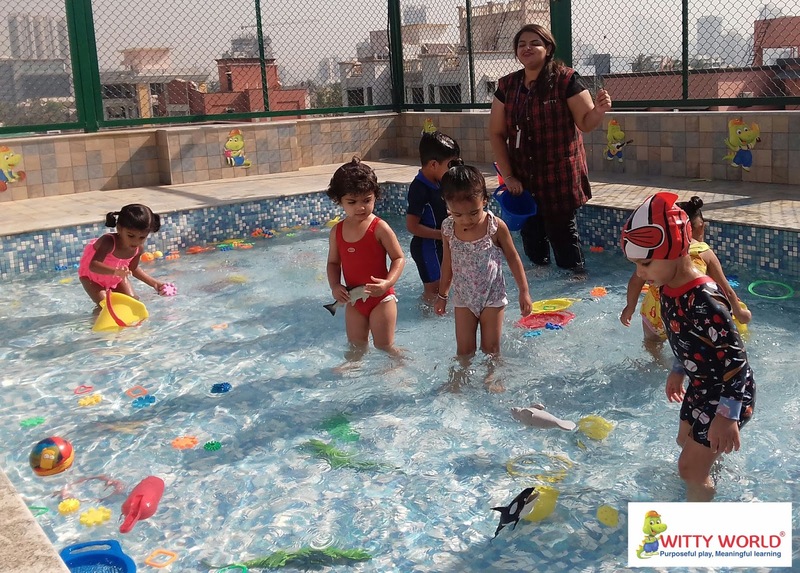 Water play serves as a catalyst to enhance a number of developmental areas like physical and social skills. 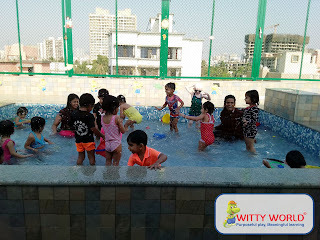 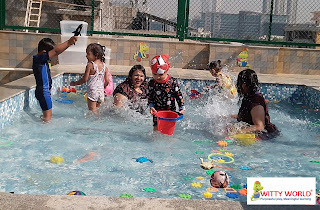 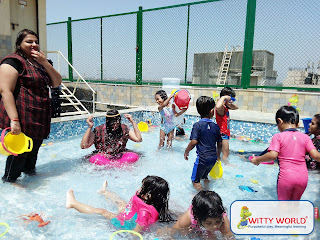 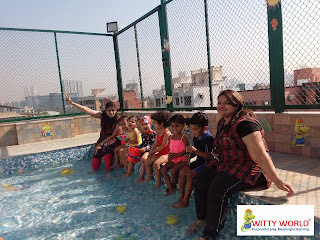 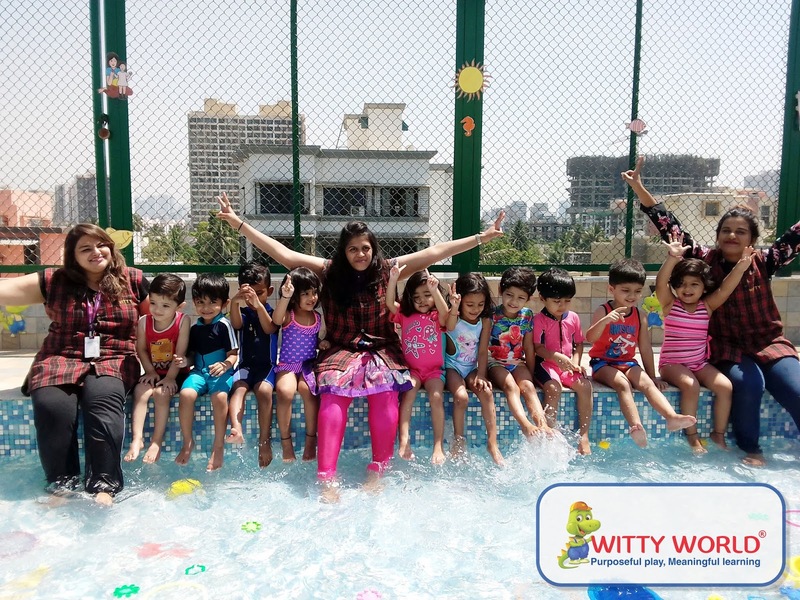 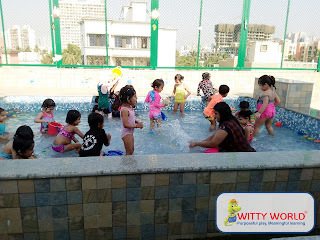 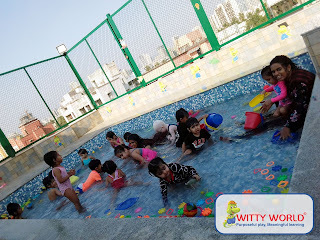 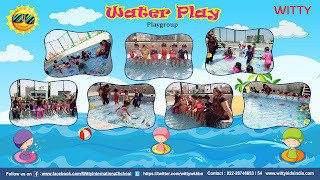 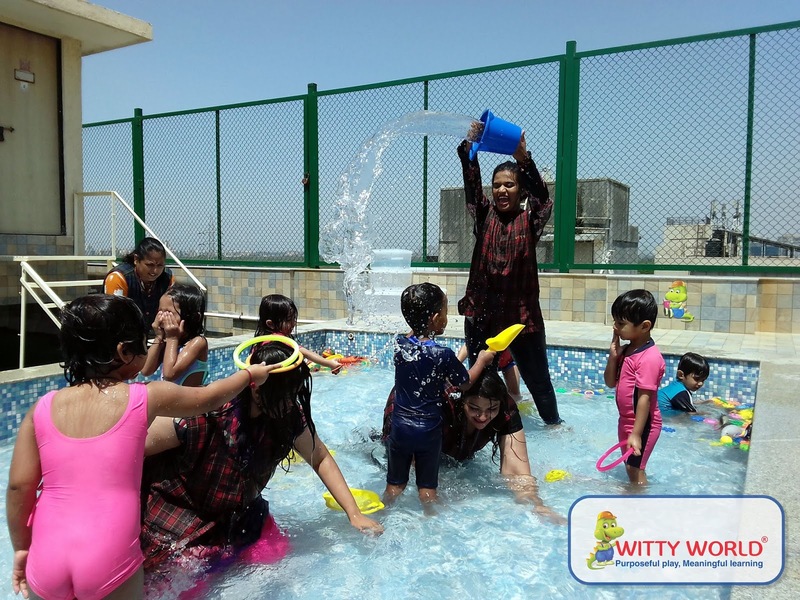 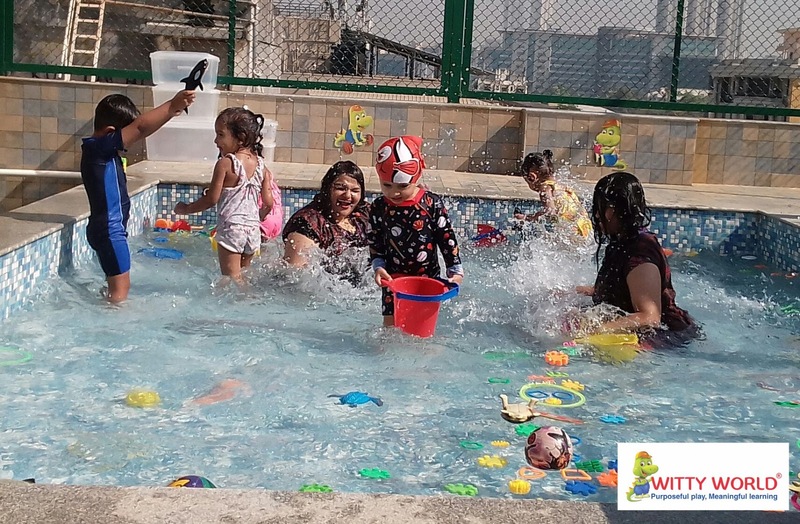 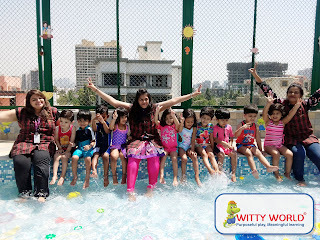 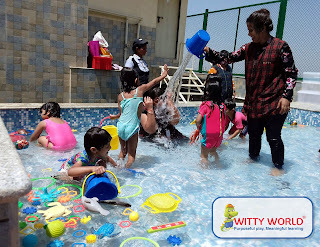 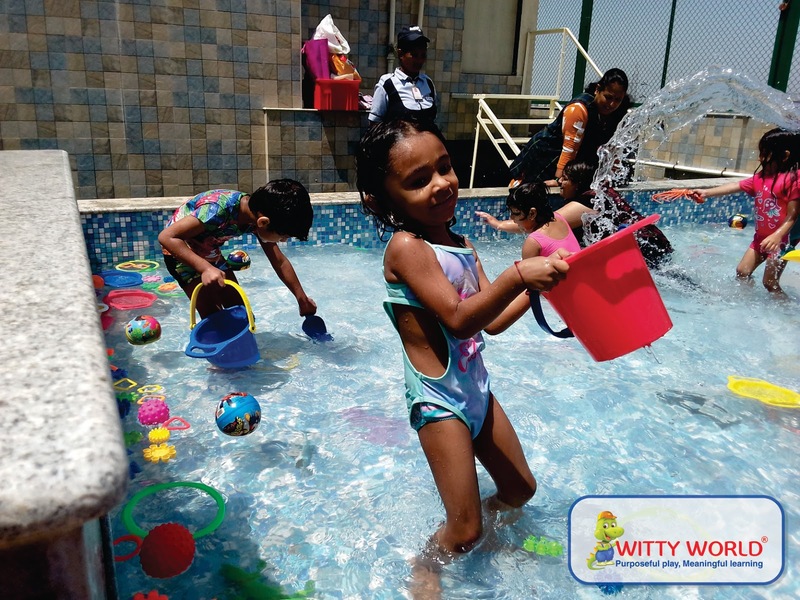 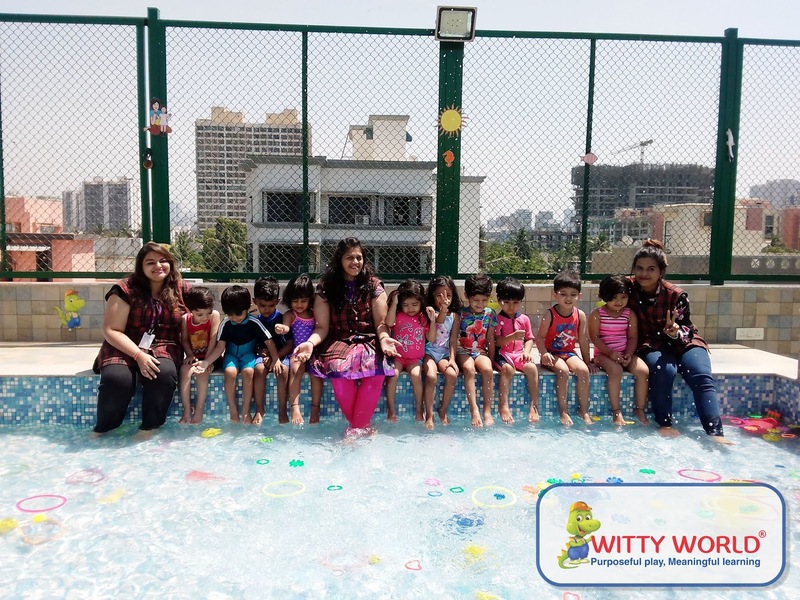 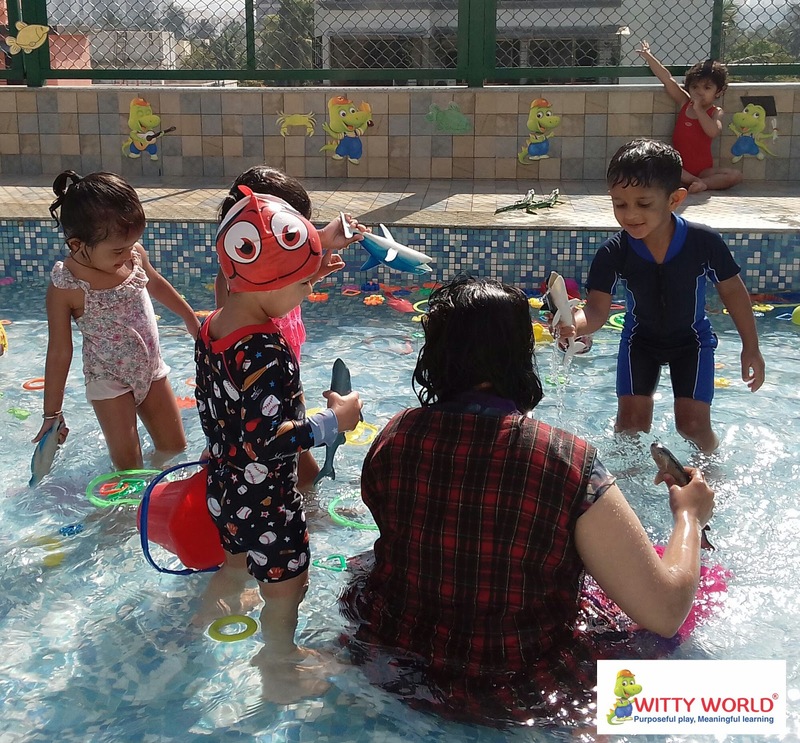 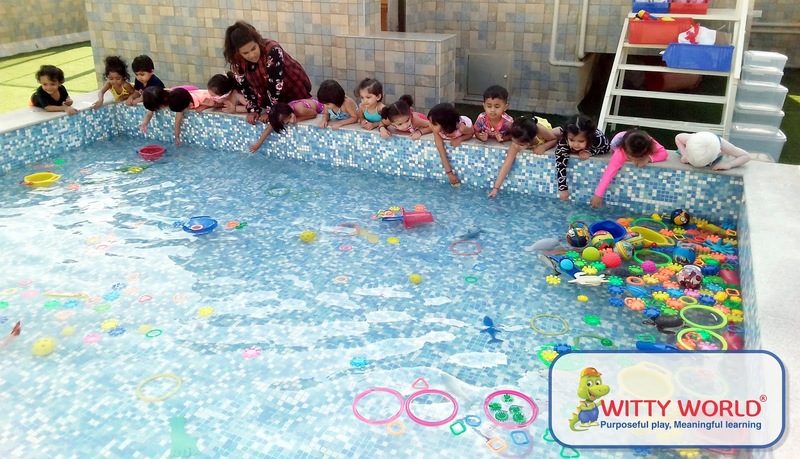 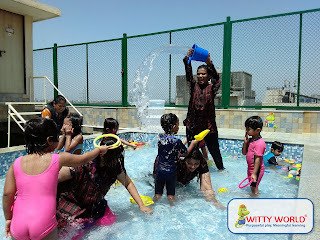 So, on Tuesday, 19th March, 2019 Playgroup section of ‘Witty World’ had a splashing time called “Water play” in school premises kids were taken for water play in our in-house splash pool. 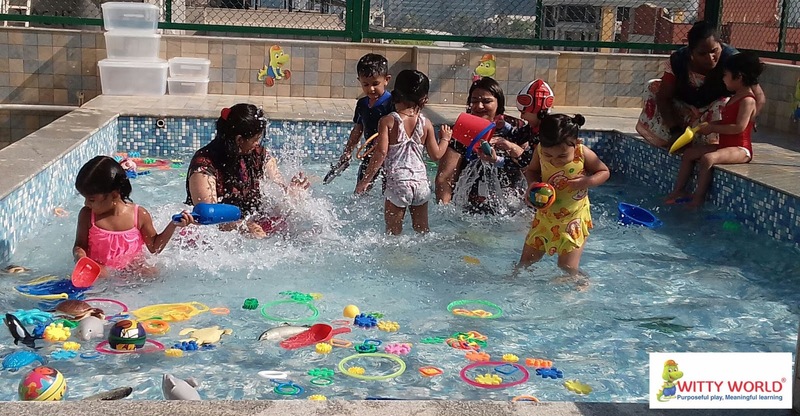 To give a special touch children wore swim suit as well as caps and jumped into swimming pool as they love playing in the water. 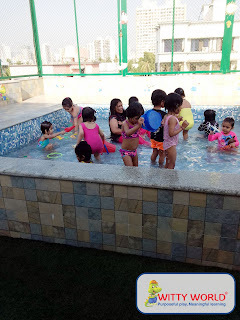 It was nice to see kids communicating, sharing as well as coming up with new ideas.